Why do we need c and k if we can just use one of them? Well this is one of those BIG questions, for which there is no one complete answer. English spelling is very complicated (and fascinating). 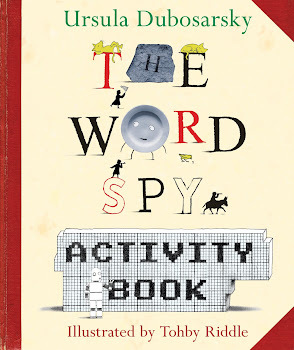 In fact it is so complicated (and fascinating) the Word Spy had to ask for help from another Word Spy, her extremely clever friend Penny who knows MILLIONS of things about words. Here are some of the things she told me. In Old English, which was the language in England more than 1000 years ago, they didn't write ck. They just used c. So a word like back was spelled bac . 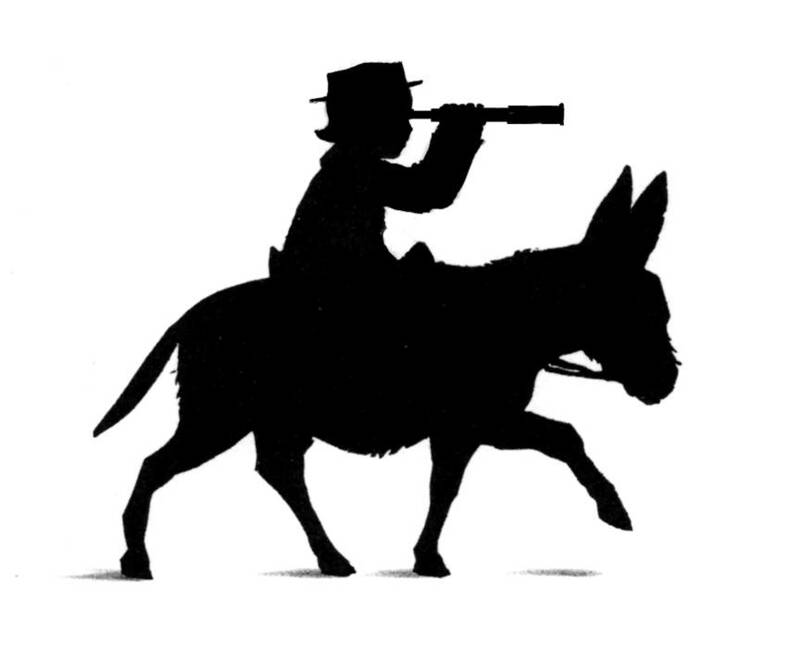 But remember from The Word Spy how people from France invaded England in 1066 and conquered it for a few hundred years? Naturally all those French people spoke and wrote in French. And in French they were used to writing c for more of an s sound. To them, bac looked like it sounded like bas. To stop themselves getting confused, they started putting in k in English words, to help them remember how the word should sound. So bac became back. And a whole lot of other words began to be spelled with a ck too. Sick, sock, tick, tock, pick, pack - well, you get the idea. They also changed some words that began with c to a k. For example the word king used to be spelled with a c at the beginning - to French people that would have sounded like sing! You will be glad to know though, spiohe, that there are quite a few people in the world who agree with you, that we should just use one of them. After all, we're not confused with French any more. PS You might like to look at this amazing website that Word Spy Penny told me about - there's enough information in there for even the most curious word spy!!! And a special thanks to Betty Autumn's mother who updated the link for me - greatly appreciated.